Located beside the Mulcair fishing river and close to 3 local golf courses. Also located close to 2 restaurants Eibhle of Cappamore and Whelans of Pallasgreen. 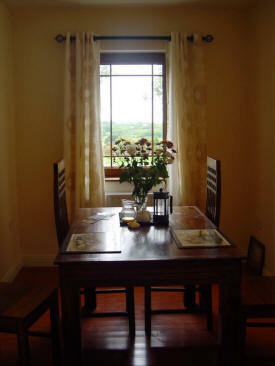 Quiet area 20 minutes from Limerick City and within easy reach of Kerry and Clare. You could visit the Rock of Cashel, Bunratty Castle, Cliffs of Moher, The Burren, King Johns Castle, Glenstal Abbey, Clare Glens and the Ring of Kerry in Kilarney. 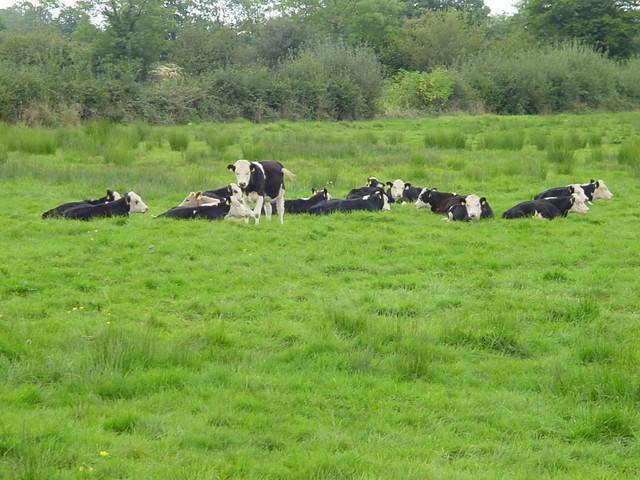 Close to the following villages: Cappamore, doon, Pallasgreen, Caherconlish, Kilteely, Castleconnell, Limerick Junction, Oola, Monard, Cappawhite, Rearcross, Ahane, Lisnagry, Castletroy, University of Limerick, Thomond Park, Limerick Racecourse, Ballyneety, Ballysimon and Raheen. If you need accommodation while visiting the University of Limerick UL, Thomond Park Munster Rugby, Gaelic Grounds Limerick Hurling, Limerick Greyhound track, Limerick Institiute of Technology or Raheen Business Park stay at Dairy Guesthouse. 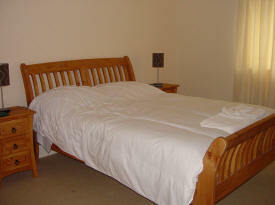 Large rooms with large double beds. Ensuites with power shower. TV/DVD player in each room. Tea and coffee making facilities. Hairdryer. For cancellation within 7 days before your arrival or if no cancellation has been received and you do not show up at the hotel, the price of your entire stay at Dairy Guesthouse will be deducted from your credit card. From Shannon Airport take the Limerick City Road. Drive straight through Limerick City and out the Tipperary road (N24). Drive for 20 minutes until you arrive in Dromkeen village. Turn left and Dairy Guesthouse is located 0. 5Km on the left.